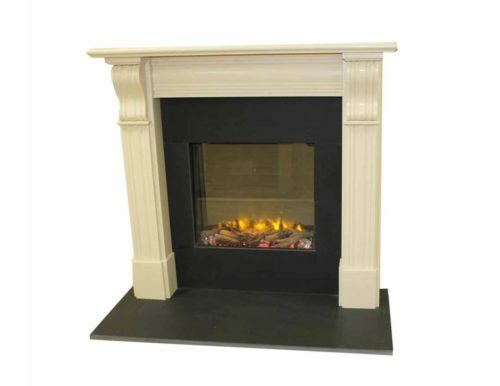 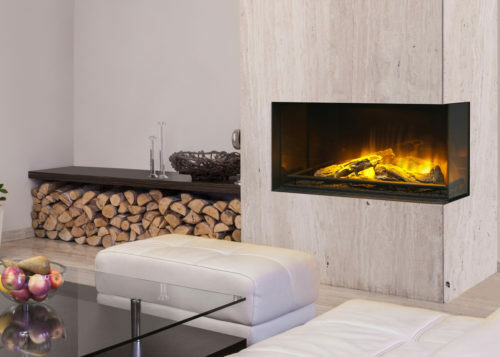 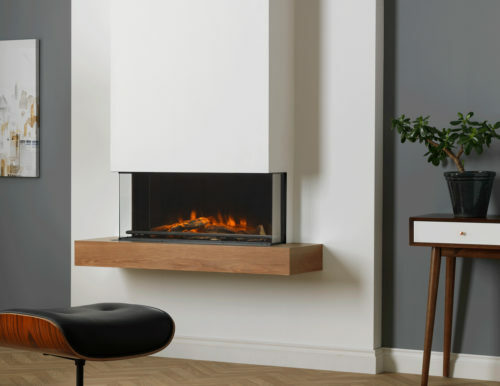 Meet the next generation in electric fires from Charlton & Jenrick. 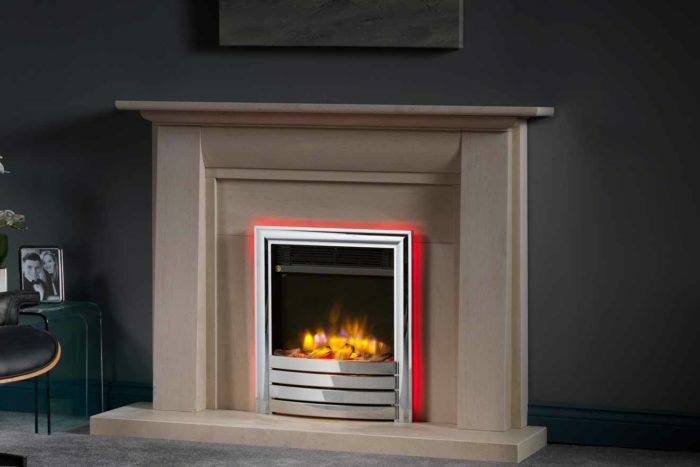 All models benefit from the ultra-realistic deep reflective fuel and flame effect that has set new standards across the industry. 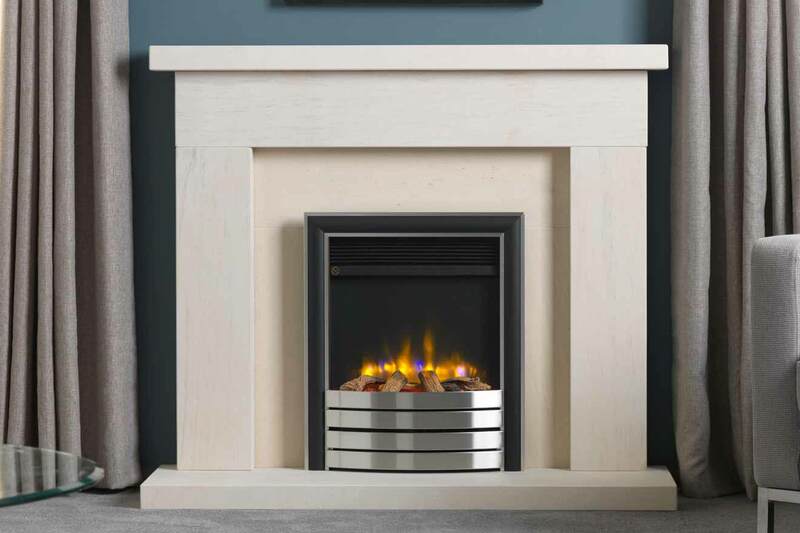 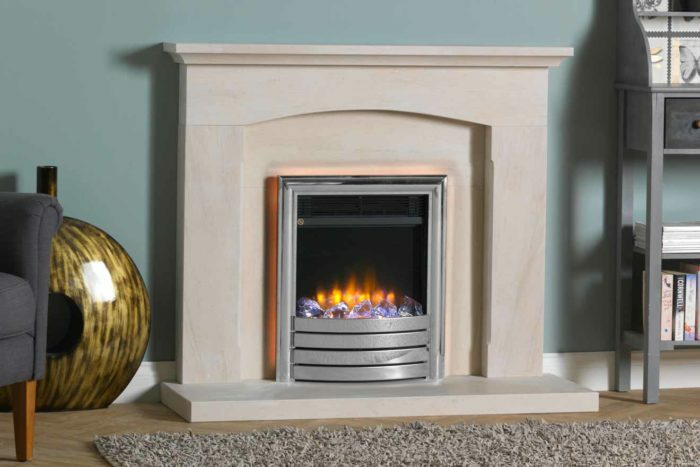 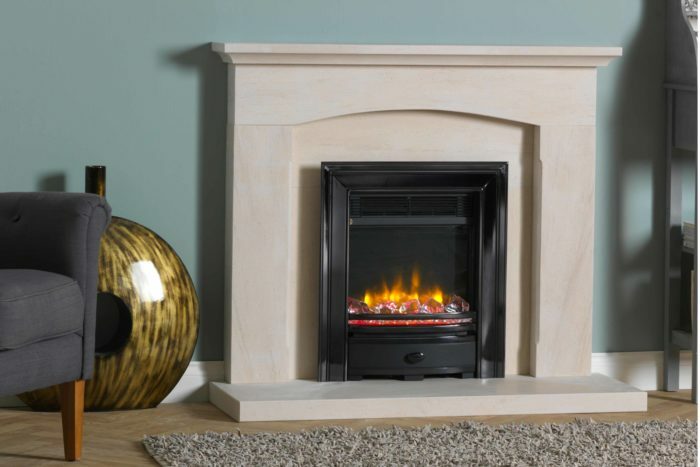 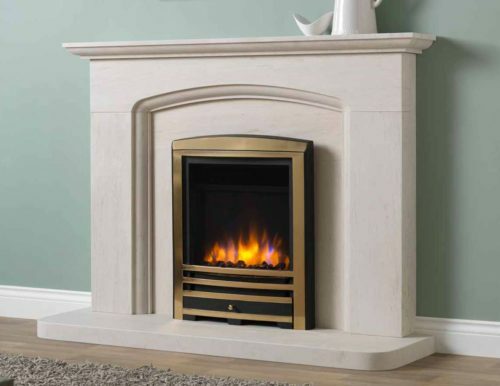 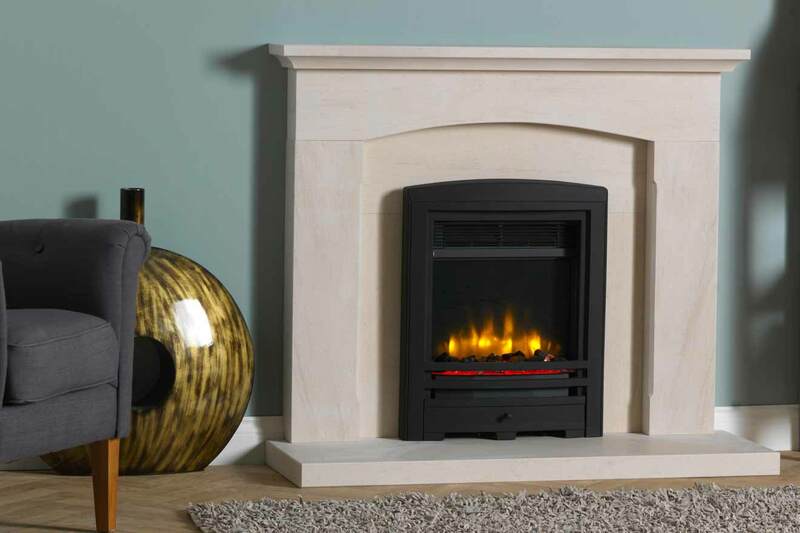 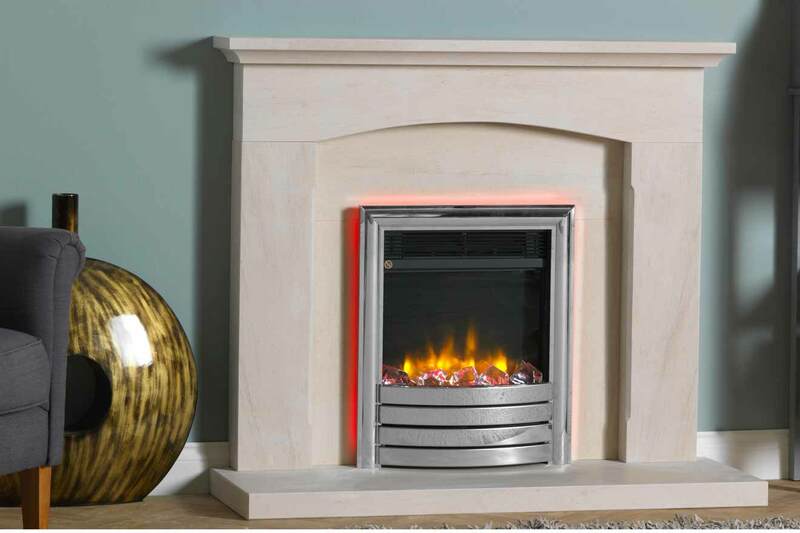 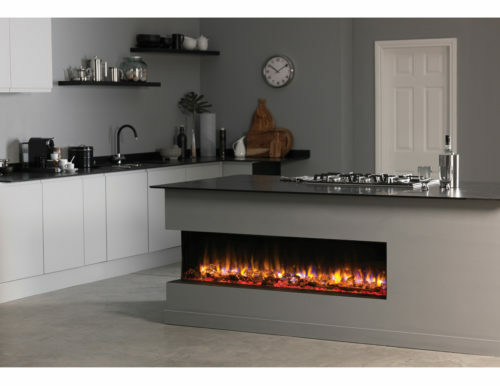 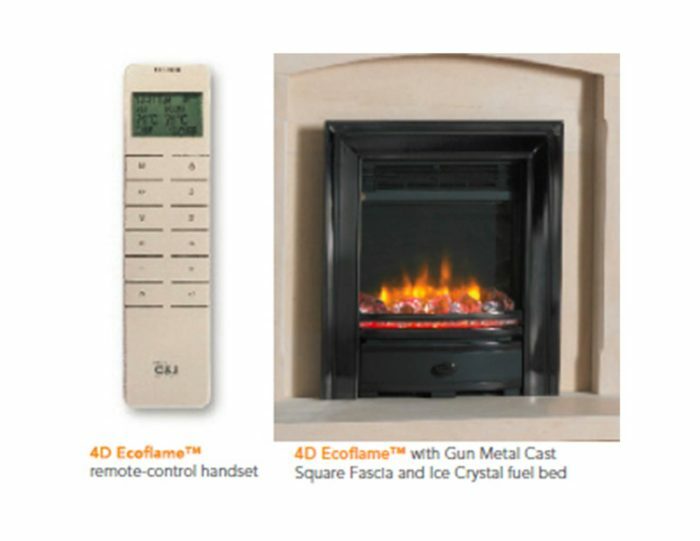 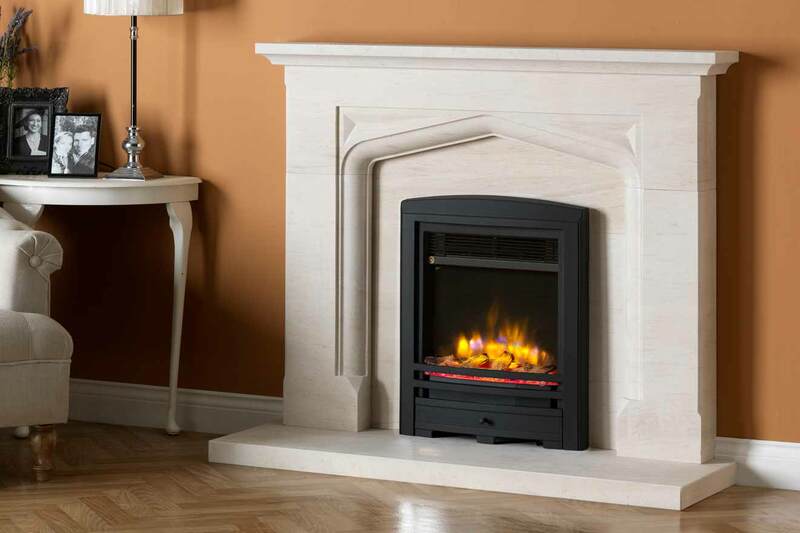 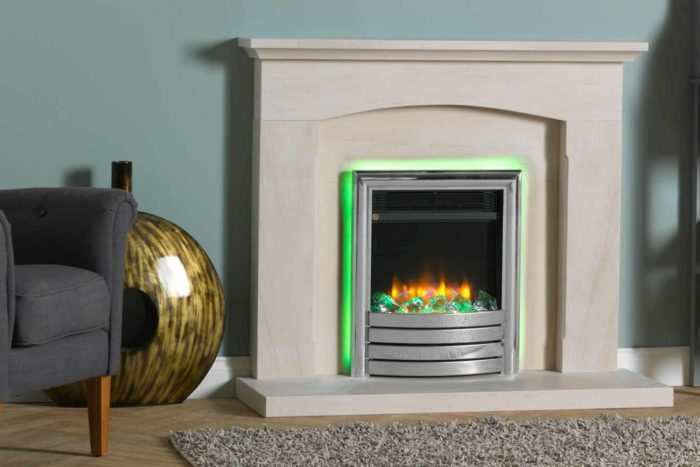 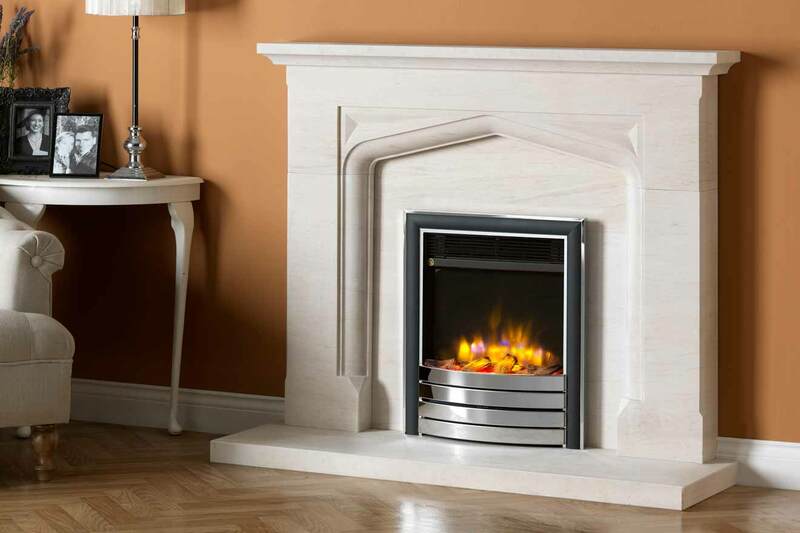 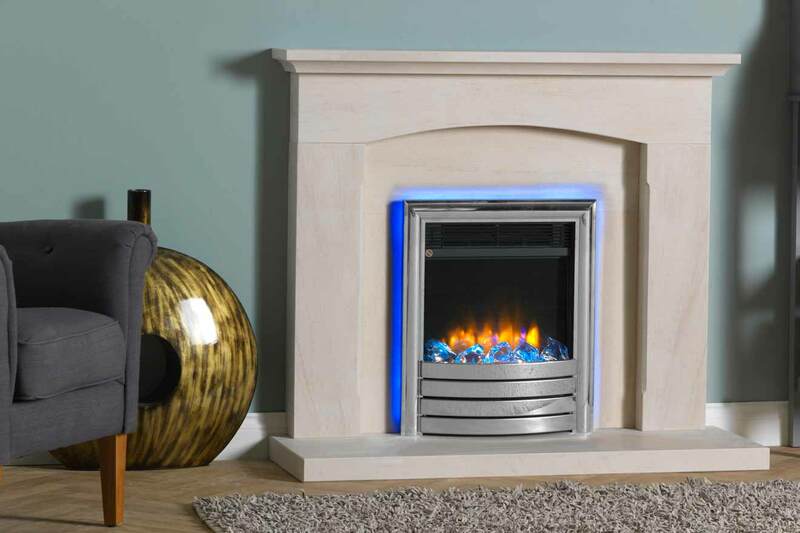 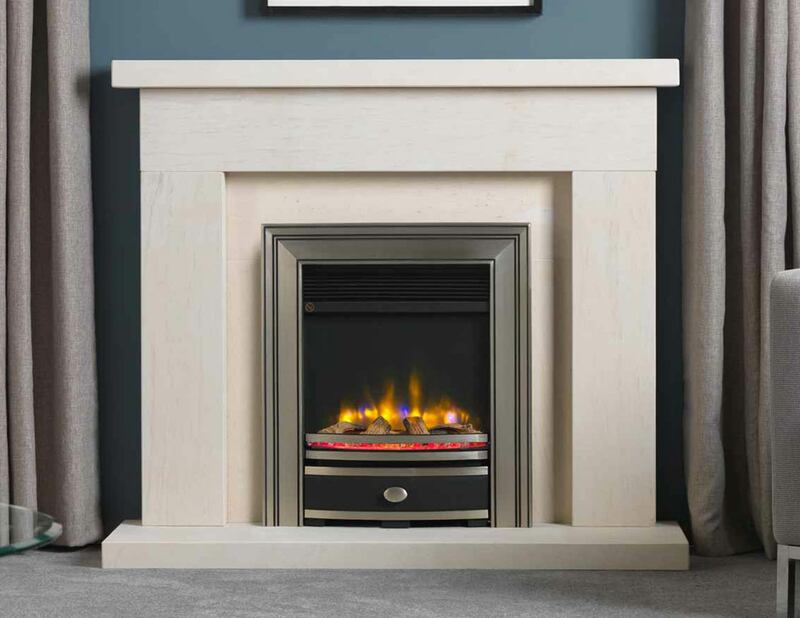 The new range also boasts flickering ember effect fuel bed, 7 day timer and optional trim and fireplace mood lights to name but just a few superb innovations. 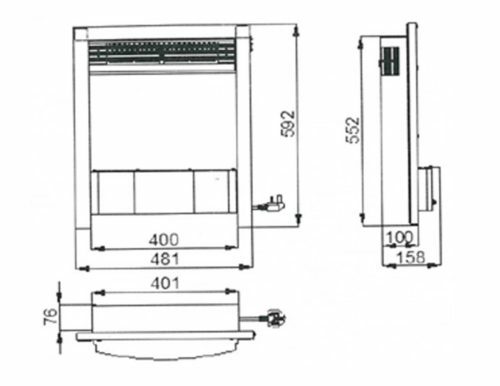 Dimensions are approximate and are subject to change without prior notice. 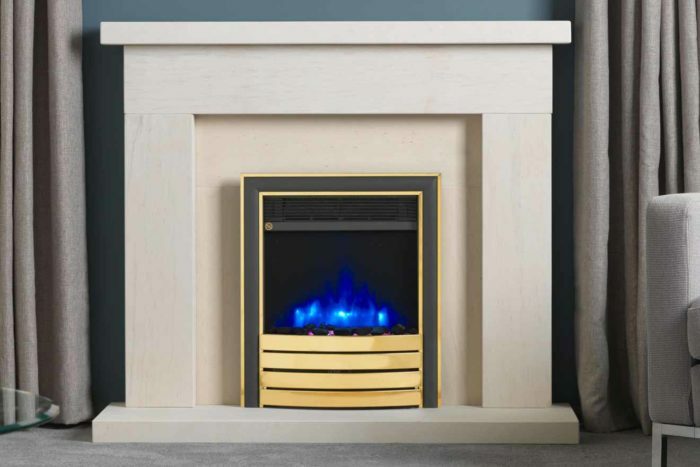 Please double check all measurements with your retailer.